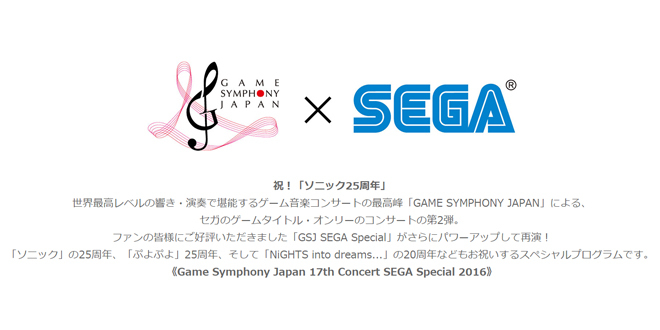 SEGA Games Japan and Game Symphony Japan have announced the latest information regarding its second Symphonic SEGA Concert. 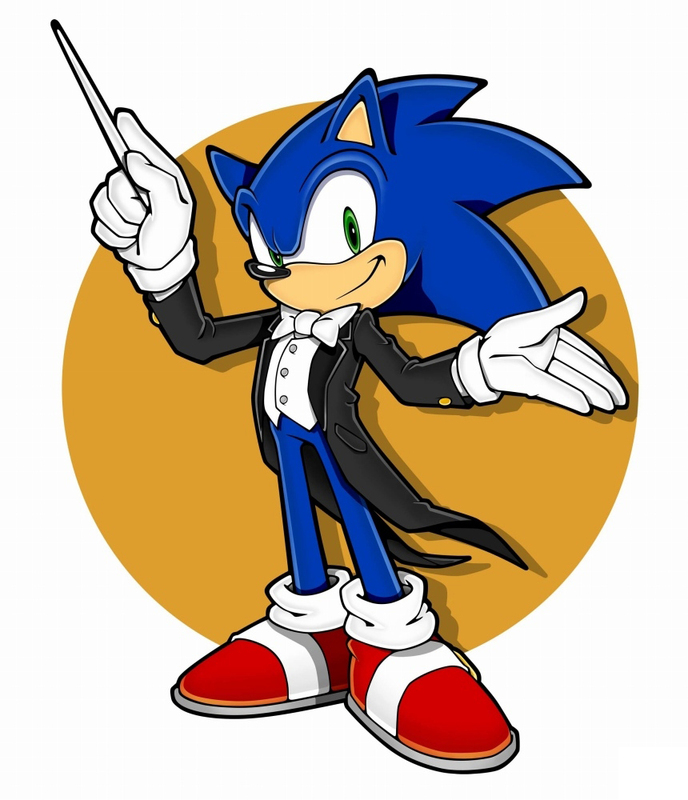 The first one on 2015 was a total success, so the Tokyo Chamber Orchestra is back for another SEGA themed concert in their “Game Symphony” series, but this time to celebrate Sonic’s and Puyo Puyo’s 25th Anniversaries. 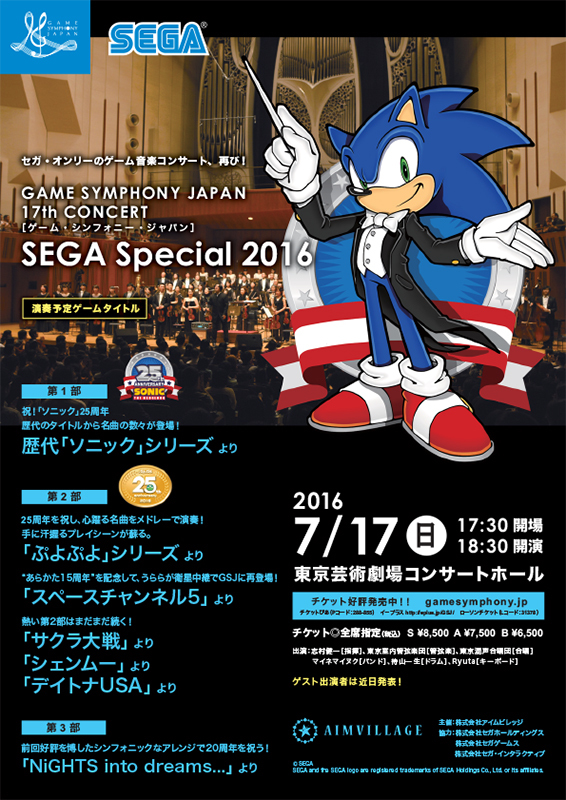 “Game Symphony Japan 17th Concert : SEGA Special 2016” will be performed on July 17th, 20616 at the Tokyo Metropolitan Art Space in Japan again. Tickets prices are the following: ¥6,500 for section B, ¥7,500 for section A, and ¥8,500 for section S, all tickets can be puchased here, here, or here. Let’s cross our fingers again and hope for SEGA to release CD/DVDs for these concerts. The SEGA Music composers and the Tokyo Chamber Orchestra are getting ready! If you wish to know more about the previous editon you can check out our concert report here, our concert program gallery here, and the SEGA composers statements over here.